Home Medical Disproving the ‘Gateway Drug’ Theory: Could Cannabis Be an ‘Exit Drug’? It’s long been argued by prohibitionists that cannabis is a “gateway drug” that leads people to experiment with harder drugs like cocaine, heroin and prescription pills. However, in the last decade we’ve seen more and more evidence that this is far from the truth. In fact, we have learned that instead of leading to the use of harder drugs, cannabis may help people reduce their use and reliance on other substances. Yet another study has emerged that suggests that we should be looking closer at the the “exit drug” theory. 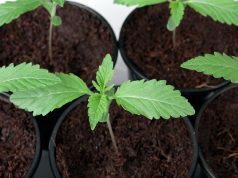 A team of researchers from Canada and the United States surveyed over 2,000 federally registered medical cannabis patients in Canada, where the plant has been legal for medical purposes for almost twenty years. The survey asked patients about their use of both cannabis and numerous other substances. What they found initially was not surprising among medical marijuana patients – with 70 percent of respondents saying they substitute cannabis for prescription medications, most specifically opioids. This information echoes previous studies that have suggested cannabis could be a solution to the opioid epidemic. 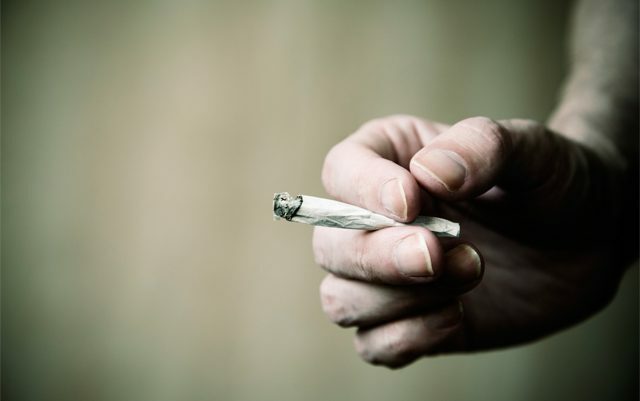 What was surprising was that 45 percent of the those surveyed acknowledged substituting cannabis for alcohol, and 31 percent said they used marijuana in place of tobacco. Of those who said they replaced alcohol with cannabis, 31 percent stated that they had completely stopped consuming alcohol, while another 37 percent claimed to have reduced their intake by at least 75 percent. Out of those who claimed to substitute cannabis for tobacco, 51 percent said that they eventually ceased tobacco use entirely. This information falls in line with what other studies have found about the use of CBD to help reduce tobacco cravings. And it’s not just alcohol, tobacco and prescription opioids that people are able to reduce their dependence on by using cannabis. Several studies have also found that the use of benzodiazepines – drugs often used to treat anxiety and depression – often decreases (or can be stopped altogether) when medical marijuana becomes an option for treatment. Overall, these studies are finding one thing in common, which is that medical marijuana access reduces patients’ reliance on more dangerous substances – whether those substances are legal or not. 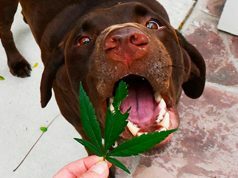 In all cases, the potential side effects of the other substances are significantly more dangerous than any side effect of marijuana, and their use is decreased with the aid of cannabis. This makes the “exit drug” theory much more credible than the long-disproved “gateway drug” theory.